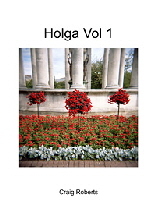 My eBooks are carefully designed and presented fully illustrated with examples of the techniques described. Download and read each PDF on your computer, iPhone or iPad or simply print off and read at your leisure. e6 subscribers can download selected eBooks for free as part of their subscription. To subscribe and for more details click here. The Technique eGuides are available for immediate download (Click the ‘Return to website’ link from PayPal after payment to be taken to the purchased PDF). Once opened, click the Save icon to save the guide to a location of your choice on your computer. 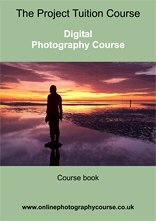 You can now enjoy the course in a self-taught eBook, giving you another way to learn photography. Full course notes and complete set of assignments to get you on the right track to better photography. This new eBook looks at all aspects of shooting in our towns and cities and the creative images you can capture in these exciting locations. 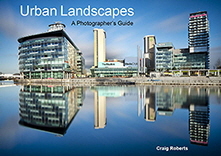 From buildings to people, abstracts to interiors, this book covers all the subjects you will encounter and the best kit and techniques required for top pictures. 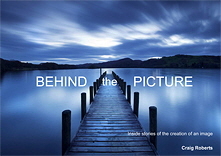 Get the inside stories behind some amazing images. How they were composed, the filters used, the time of day chosen and how they were put together from visualization to end result. Adventures with a plastic camera. A portfolio of creative images to inspire and delight. Now you can learn about essential photography techniques and subjects with these fantastic easy-to-understand Technique eGuides. 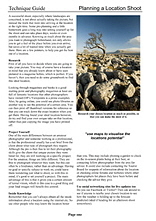 Packed with tips and information to help you get the most from your photography.